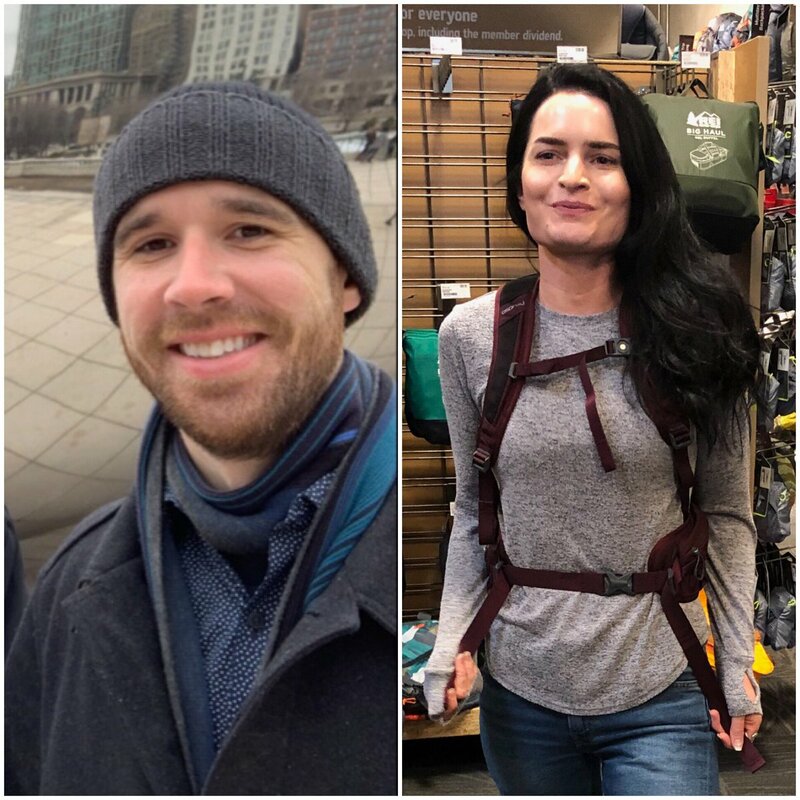 Two hikers who had been missing since the weekend on California’s Mount Baldy have been found alive after five days of desperate searching, The San Bernardino County Sheriff reported late Wednesday. 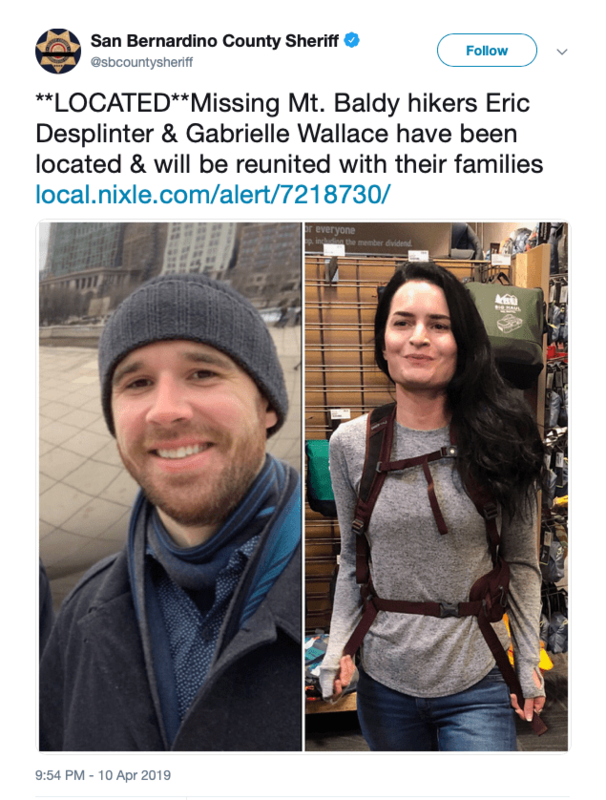 Eric Desplinter and Gabrielle Wallace went hiking in the San Gabriel Mountains in San Bernardino County, California, on Saturday and were expected to return the same evening. But when the two hadn’t returned by 8 pm, friends reported the two missing. Two sets of footprints in Cucamonga Canyon led rescuers to them yesterday at which point a search-and-rescue helicopter was brought in to fly over the area. The helicopter spotted Desplinter, 33, and Wallace, 31, at a campfire and lifted them to safety late Wednesday reports ABC. Search teams had previously found their car at the bottom of the mountain. “We’re very grateful to be found tonight. I’m ready to get to bed and get some rest,” Desplinter told Los Angeles ABC station KABC. 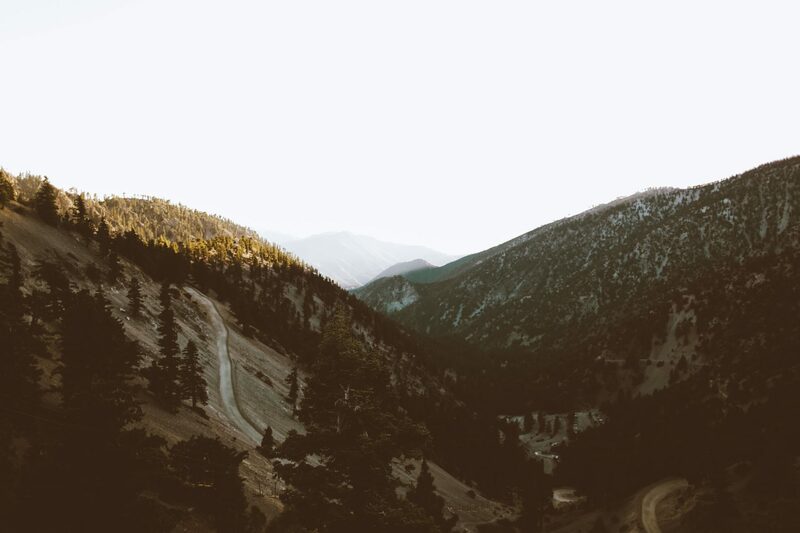 The pair apparently lost the trail and when they tried to descend through a valley, it “was more treacherous than we thought,” Desplinter said. Desplinter was an experienced hiker, but authorities previously said the two had limited supplies of food and water. The two rationed food and drank water through a LifeStraw, which can filter dirty water. The Los Angeles County Sheriff’s Office also assisted in the search, which covered 30 square miles over parts of five days.